Planning an adventure in Italy? 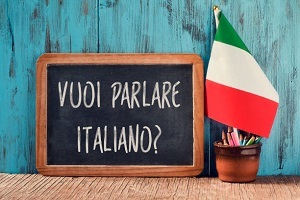 Learn basic Italian language and culture for travelling in a fun, supportive and intensive environment. Join us for four intensive mornings to learn the basics so that you can greet people, pronounce the language, introduce yourself and others, order food and drinks and much more. This is a fun, lively class to get you speaking and learning more about Italian culture on the way!